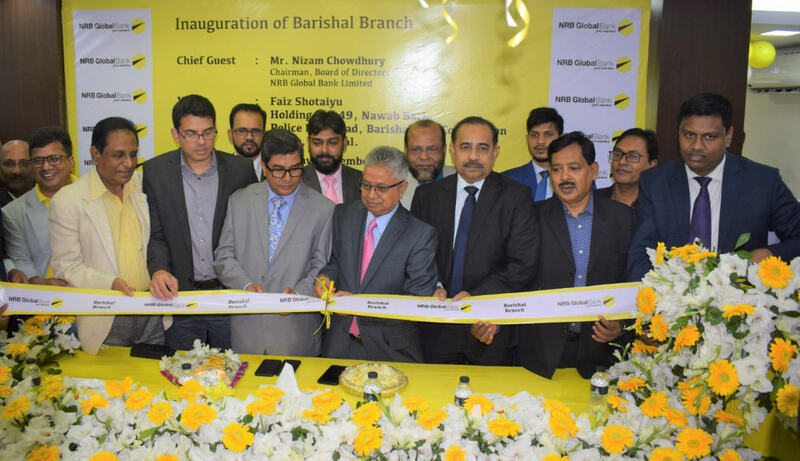 NRB Global Bank formally opened its Barishal Branch at Barishal on December 03, 2018. 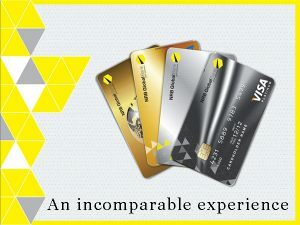 Mr. Nizam Chowdhury, Chairman of the bank has inaugurated the operations of the branch as chief guest. On that occasion Director of the Bank Rashed Uddin Mahmud, Managing Director Syed Habib Hasnat, Divisional Heads from Head office, Branch Managers & distinguished clients were also present on the occasion.